How often harmony in life can be found by going against the grain? 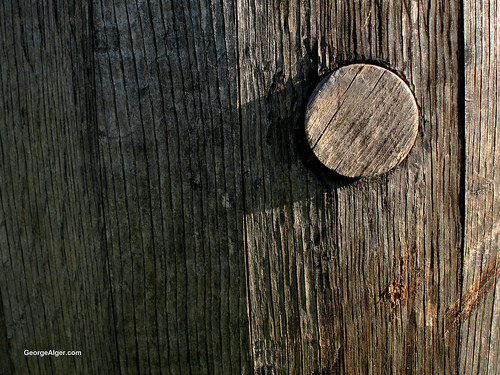 This entry was posted in Patterns and tagged 2012, abstract, barrel, CA, plug, Ventura, wood by George Alger. Bookmark the permalink.